Wednesday 01 August Annual Camp 2018 Germany. 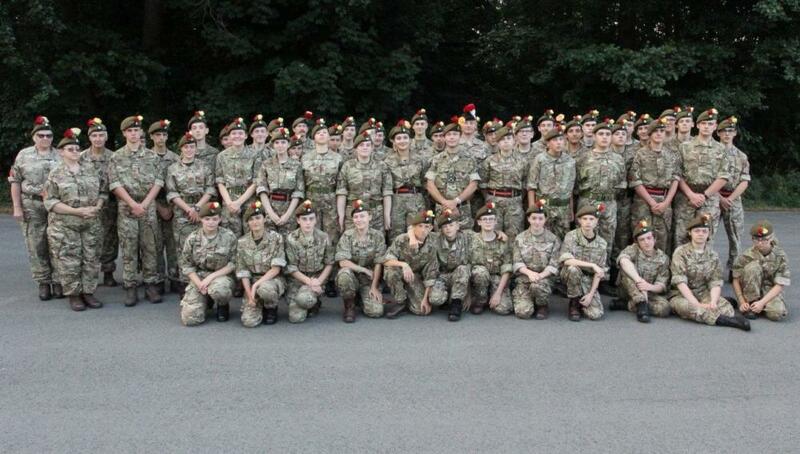 Cadet's Celebrate the Battle of Minden with Brigadier Dominic Biddick MBE MC. Brigadier Biddick presented Minden Rose's to Royal Anglian Cadet's and staff in a annual tradition that goes back to the Battle of Minden in 1759, after the parade the Cadet's had Breakfast with the Brigadier, during Breakfast the Cadets gave a short presentation on the history of the famous Battle, Brigadier Biddick closed the event with a short speech.